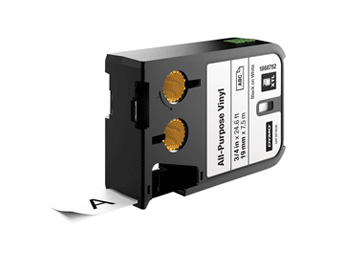 Label Makers can be used for a wide range of on-the-spot labelling jobs and are essential tools for network installers, electricians, and other trades. If you’re looking for a lightweight, hand-held label maker that is easy to use and can print out different sized labels as well as electrical symbols, you’ll find exactly what you need right here. 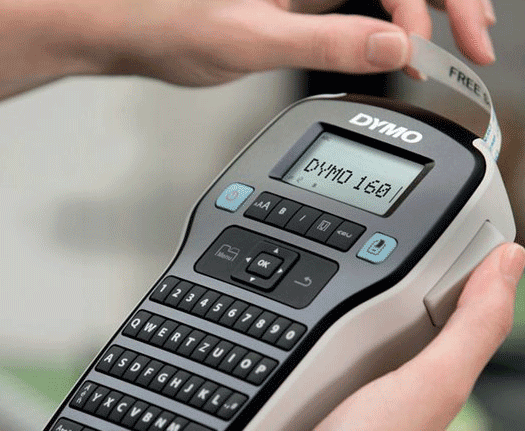 These are trade-rated label makers from well-known brands that are ergonomically designed for comfort and benefit from features such as built-in cutters, WiFi connectivity, backlit screen display, and more. 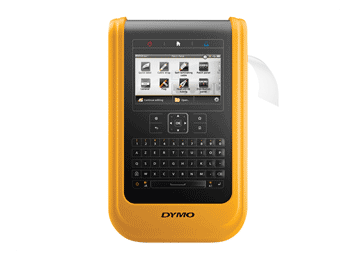 Browse through our selection of label makers today and order with total confidence.